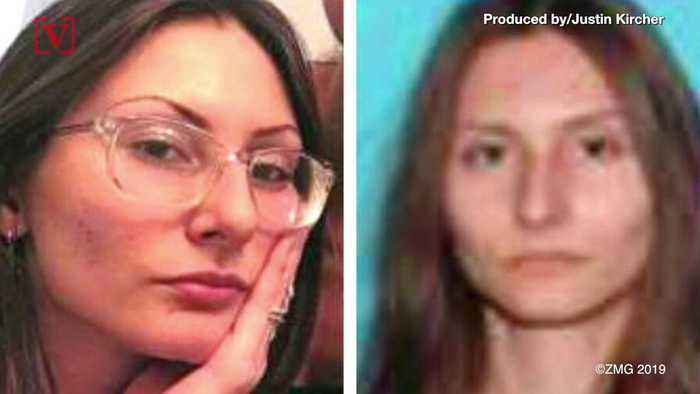 FBI and police in the Denver area are on a manhunt for an armed 18-year-old woman they say is "infatuated" with the 1999 Columbine school shooting. 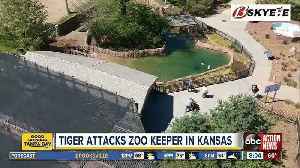 Veuer's Justin Kircher has the story. 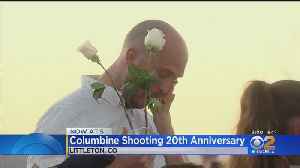 A manhunt is on in the Denver area for an 18-year-old woman authorities say is “infatuated” with the Columbine school shooting.??? 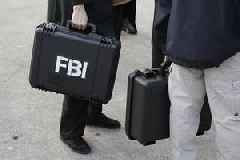 ?According to the FBI and Colorado police, Miami native Sol Pais traveled to the area and purchased a pump-action shotgun and ammunition. 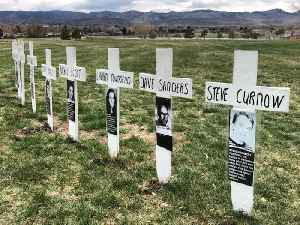 A remembrance ceremony Saturday afternoon honored the 13 lives lost and those who survived the Columbine High School shooting 20 years ago exactly. 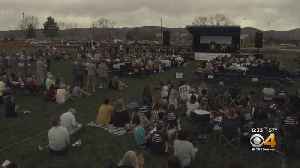 Survivors, family members, the Columbine community and community at large gathered again at Clement Park, Saturday, to honor the victims. 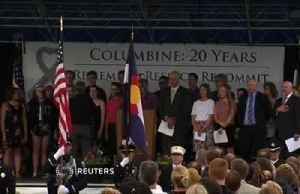 CBS2's Reena Roy has the latest on the ceremonies remembering the 20th anniversary of the Columbine school shooting. 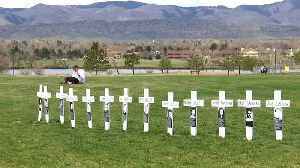 Columbine survivors and families remembered the 13 lives lost on the 20th anniversary of the Columbine High School shooting. 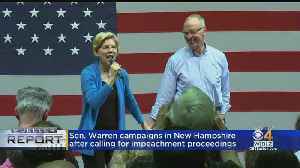 This is the full video of the ceremony. Victims and survivors in the school shooting that left 13 people dead, stopped today to mourn and reflect on the somber 20th anniversary of the tragedy. Tom Wait reports. 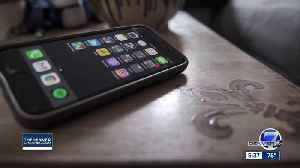 After several school shootings in recent years, technology companies are now getting involved to try to prevent another tragedy.